My son, Jeremy Stice, and my nephew, Tim Stice, are taking over the business and my clients from almost 40 years in the Maui real estate business, so I really don't have to worry about my clients. Both Tim and Jeremy are brokers and could run their own companies now. There is not a lot more I can teach them and now we have role reversal setting in; they remember a lot more than I do, can move a lot faster, they can Twitter, Facebook, and do a whole bunch of other things that I either can't do or just don't care about anymore. I have also made so many mistakes along the way in my real estate career that I actually don't have to repeat them again. Having to write some big checks for making mistakes tends to teach you well. Frankly, I know my limitations. I no longer take off on 20-foot waves, but maybe a 10-footer on occasion. 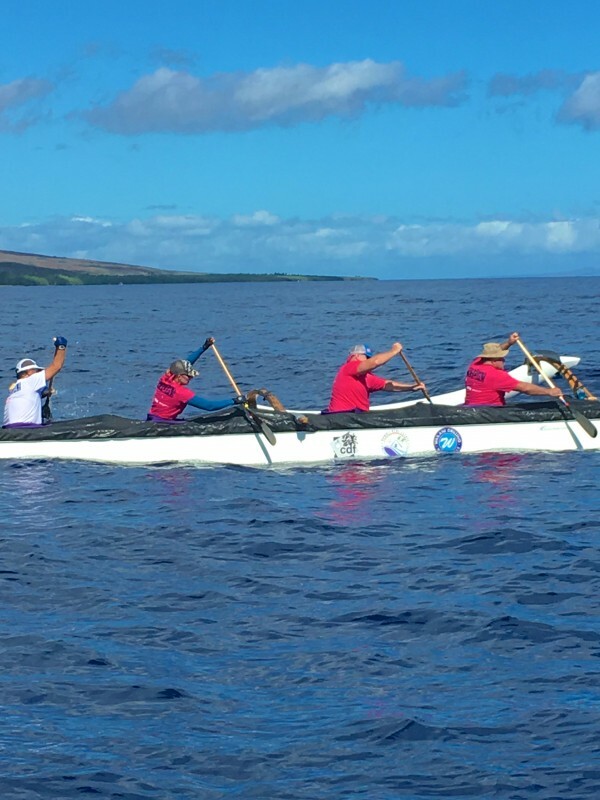 Paddling the Moloka'i Hoe from Moloka'i to Oahu (on this year's bucket list) is now a 12-man team with 6-man changes instead of a 9-man team and moving water changes. The best part is, for real estate, I have learned to only work with clients who actually respect my experience and we can share some things in common. Time is a lot more important than money at this stage of my life and I want to work with quality people with integrity who won't waste my time, because I can assure you, I won't waste your time. Let's Get the Business Done & Go Play! If you are looking for a retirement home, condo, or farm on Maui, call me. I speak Geezer pretty well and I can't think of a better place to live the rest of my life. It is hard to beat friendly people, warm weather and water, and the outdoor activities, with world-class surfing, kite surfing, golf, cycling, canoe paddling, and year-round gardening with no winter freeze.